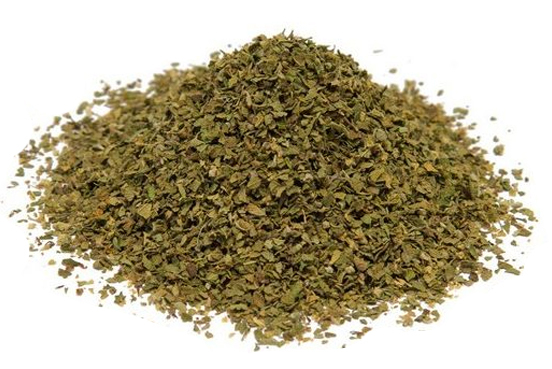 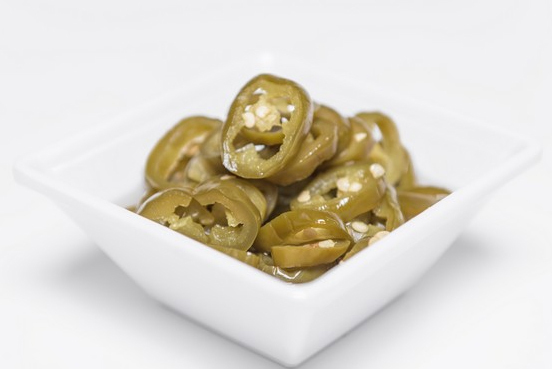 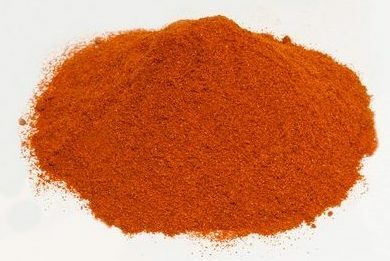 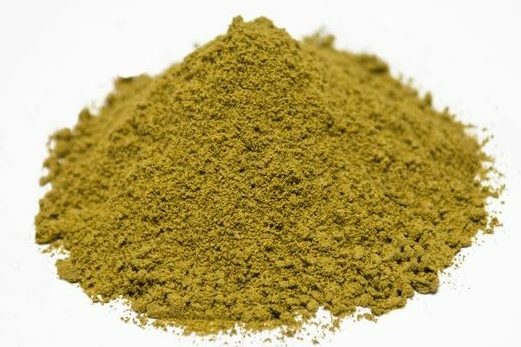 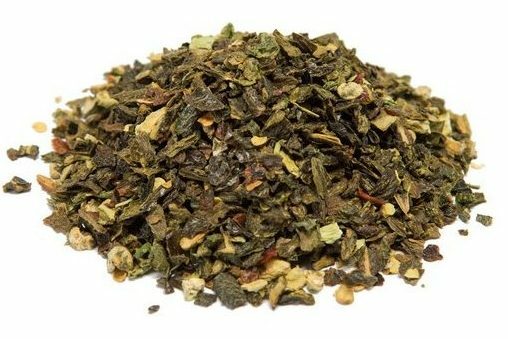 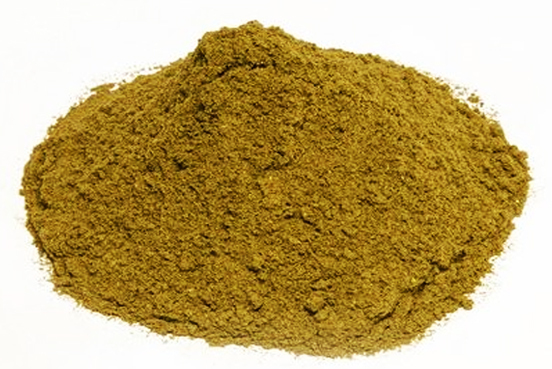 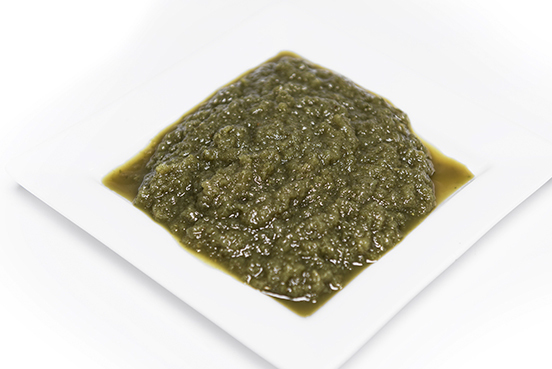 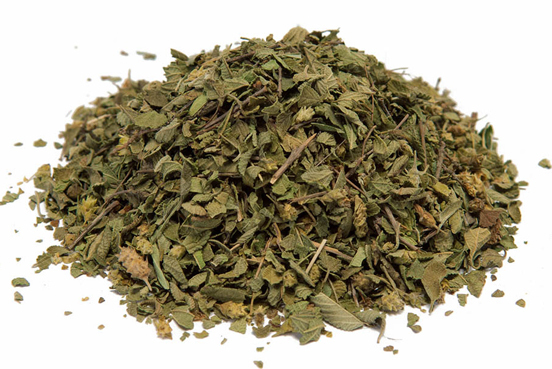 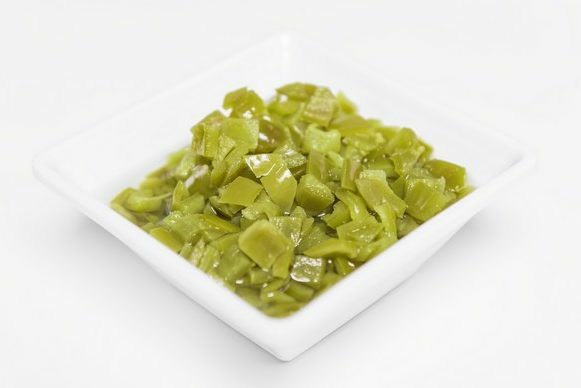 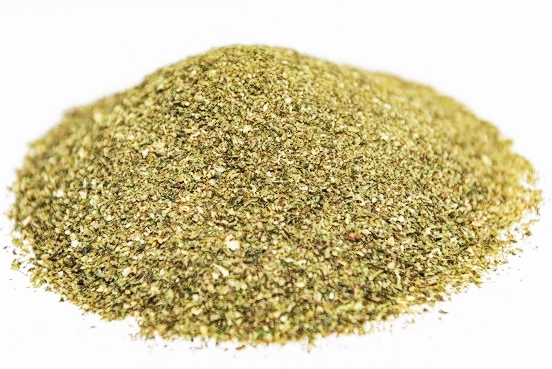 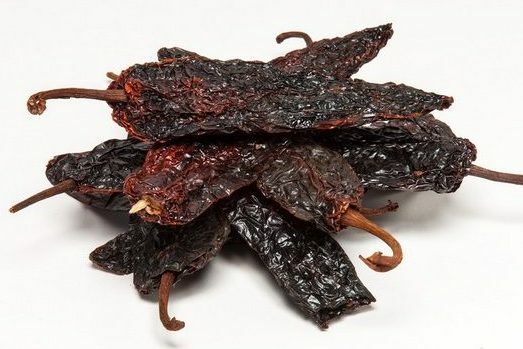 Ancho is a dried Poblano Chile. 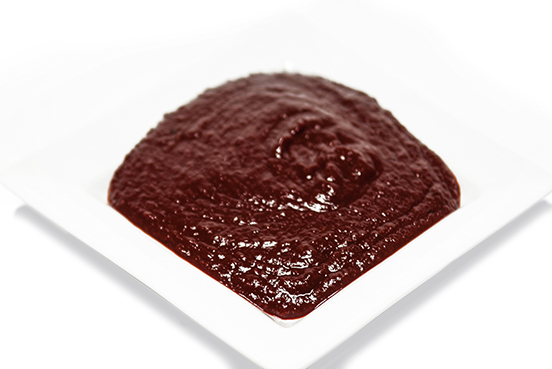 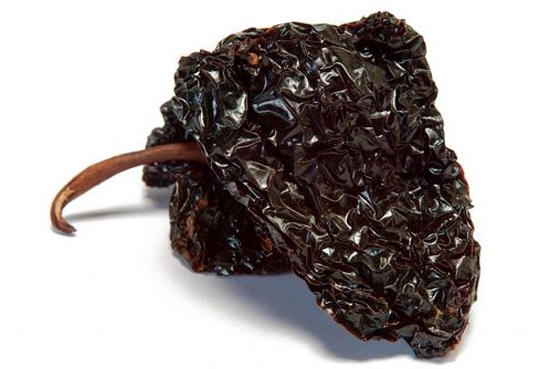 The name Ancho means “wide”, describing its broad, flat, heartshaped pods. 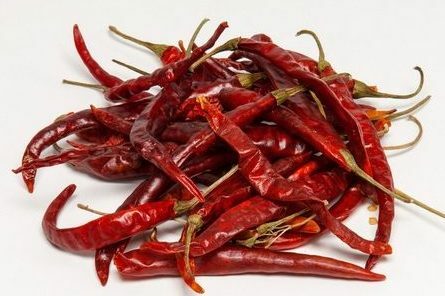 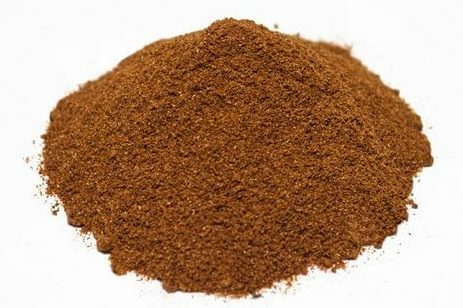 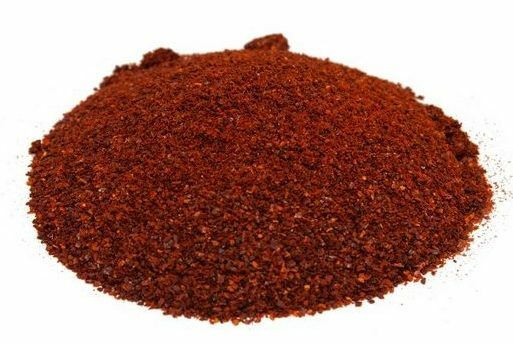 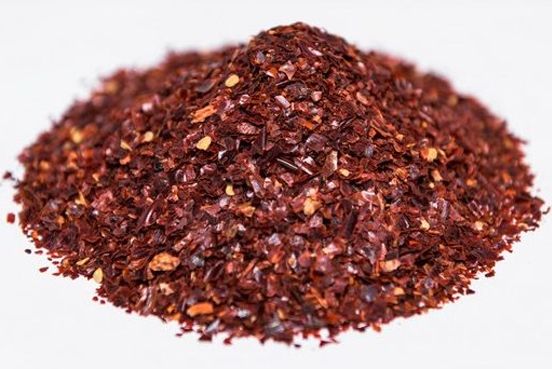 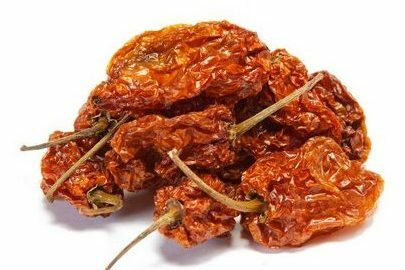 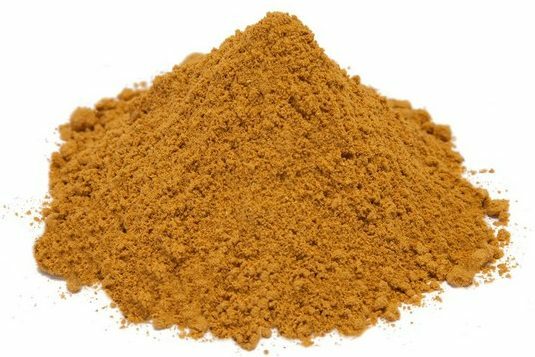 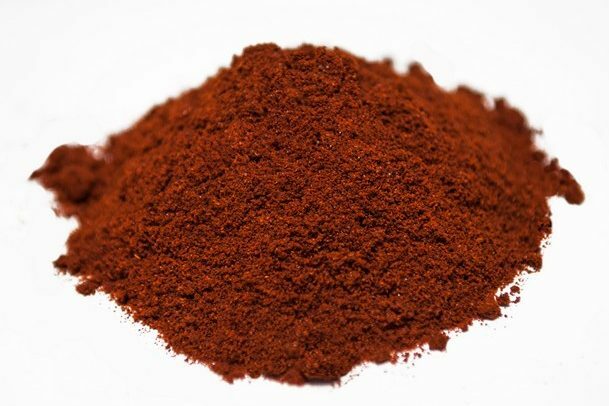 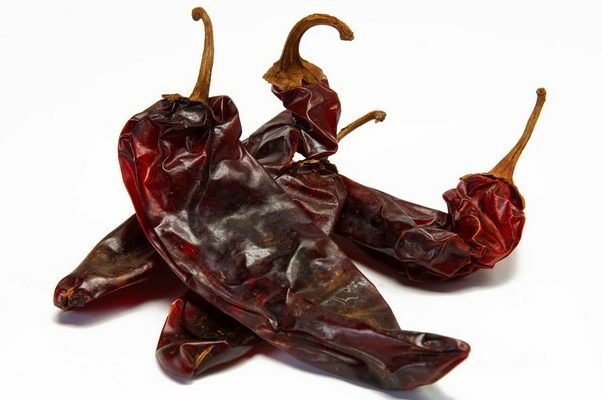 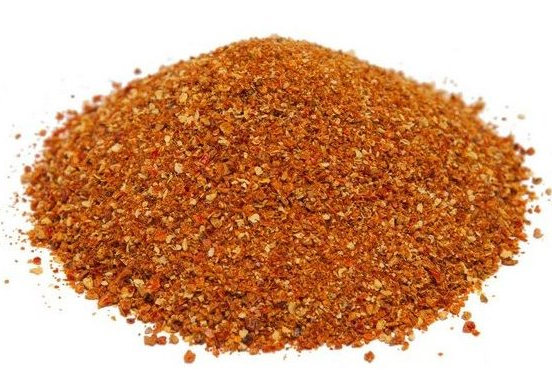 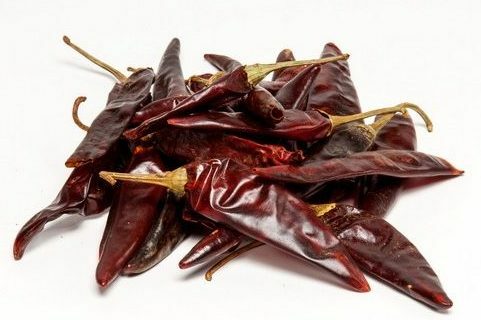 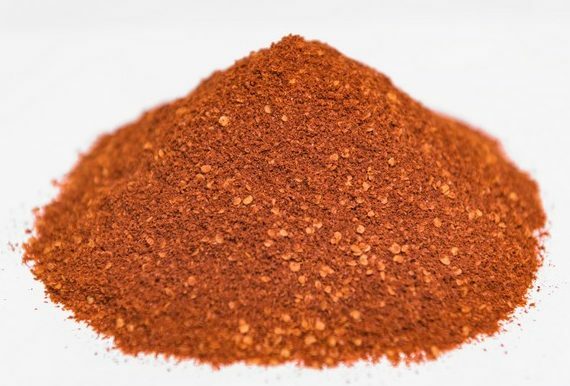 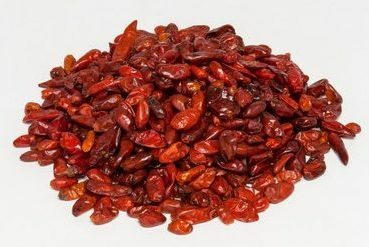 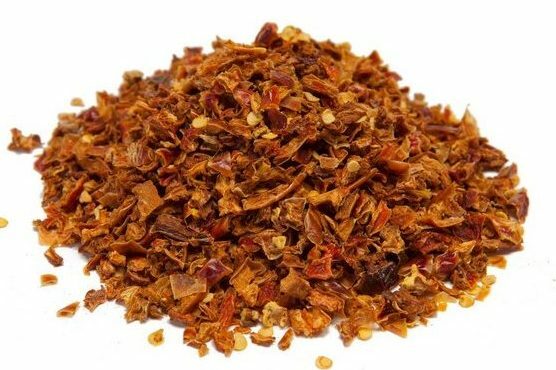 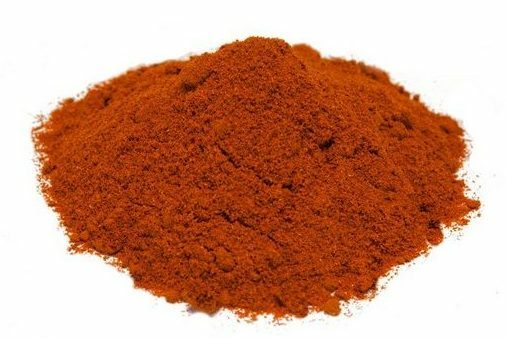 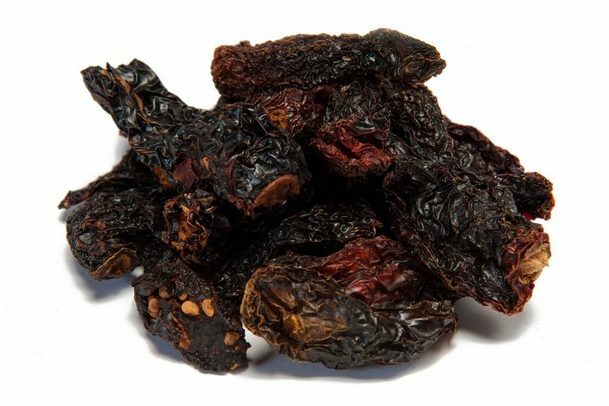 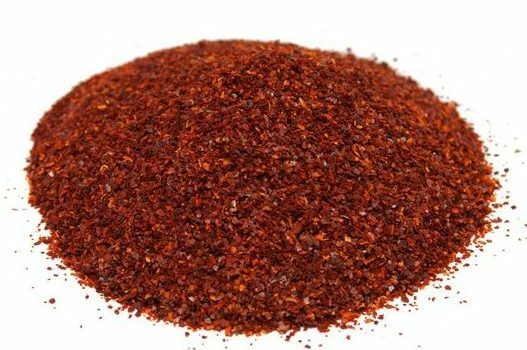 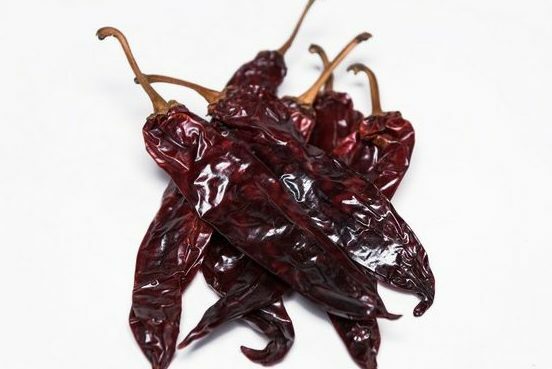 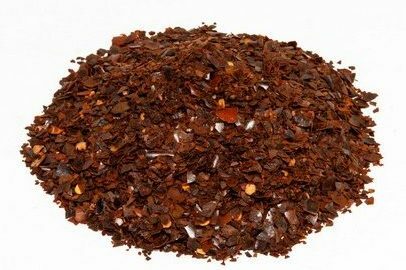 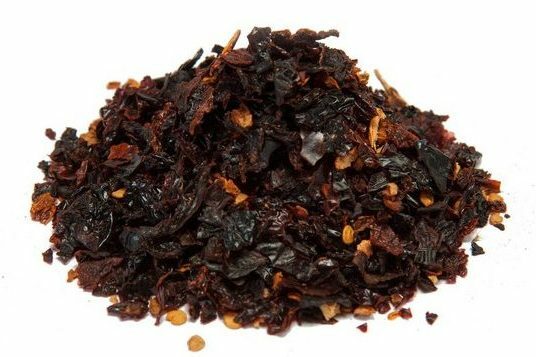 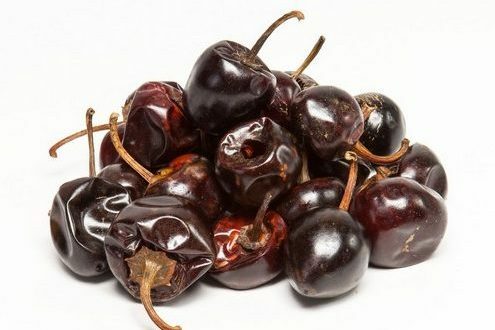 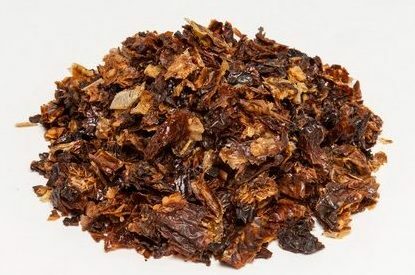 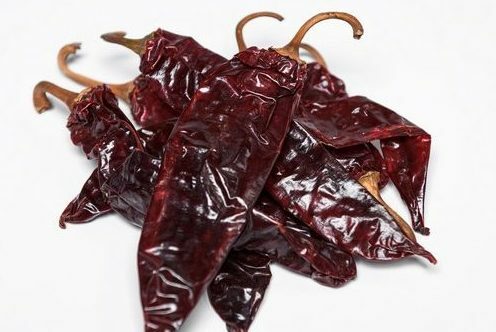 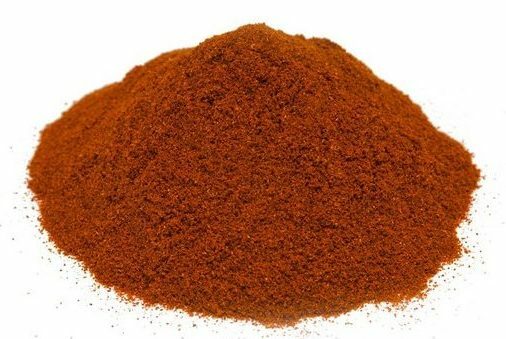 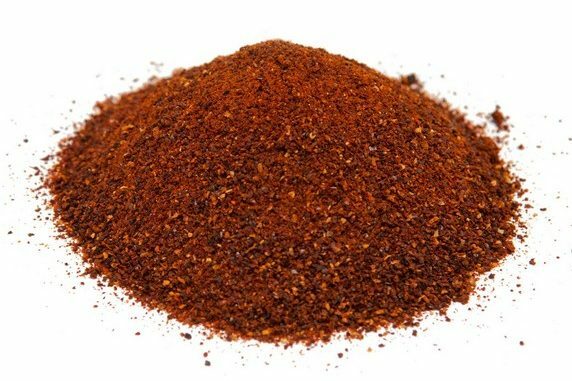 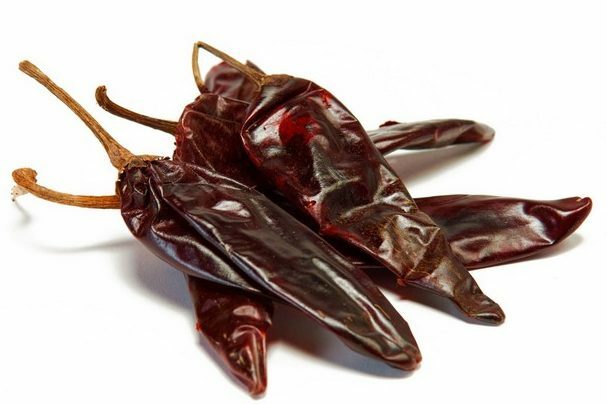 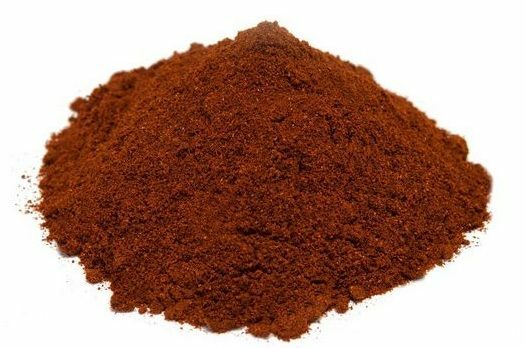 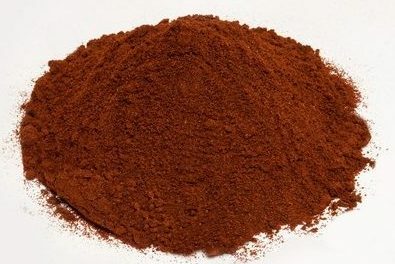 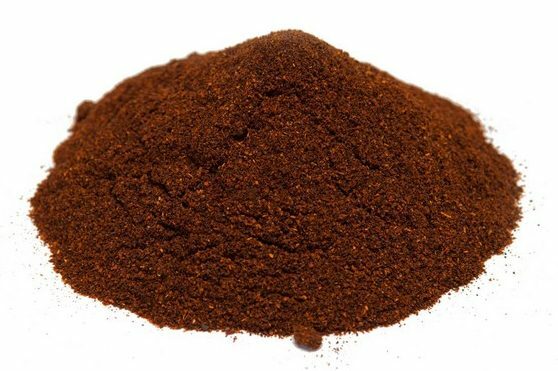 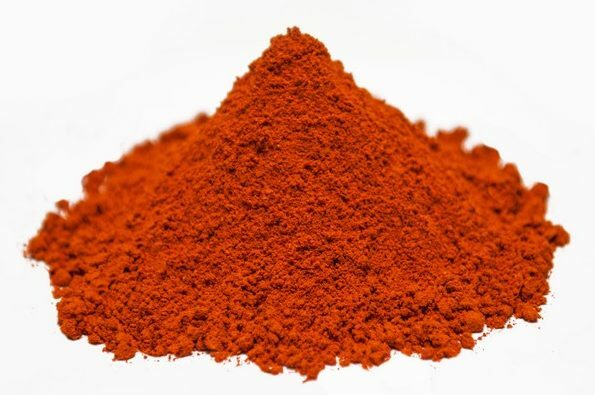 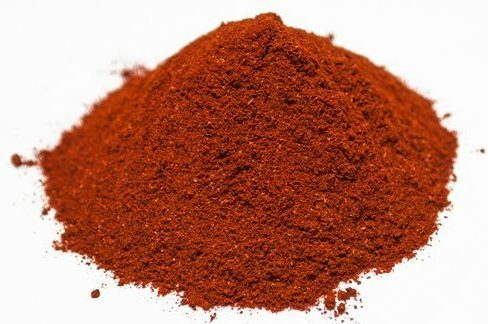 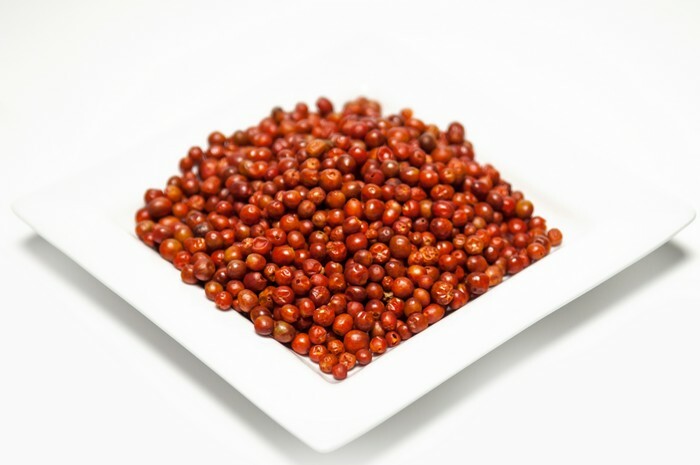 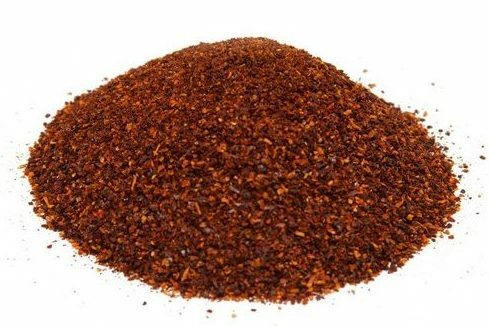 This medium thick fleshed chile is dark mahogany to brownish-black in color with a mild fruity flavor. 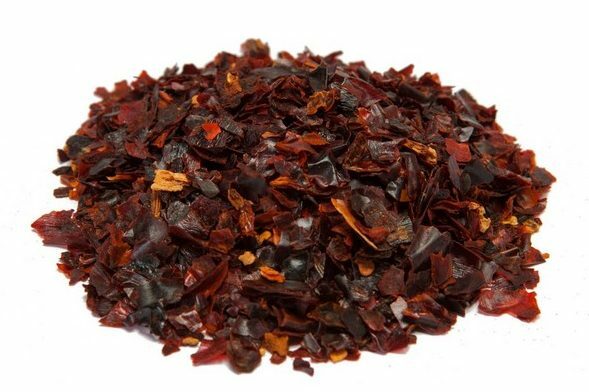 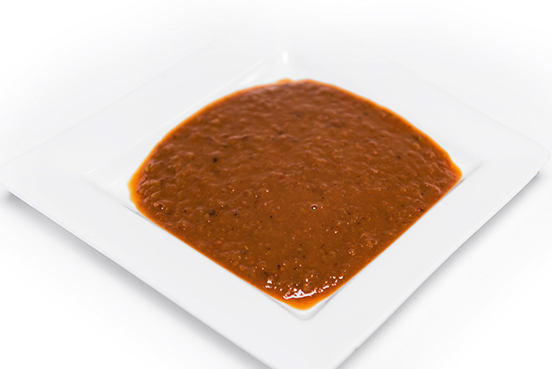 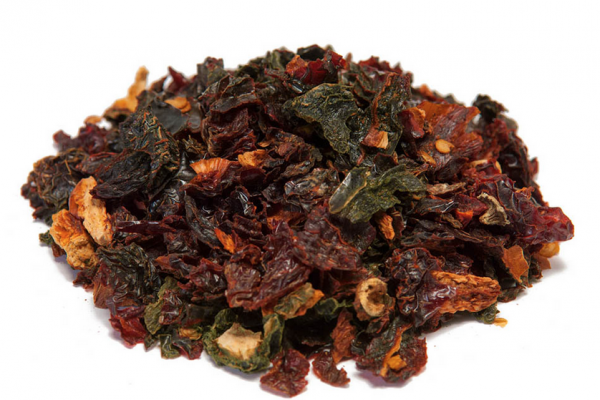 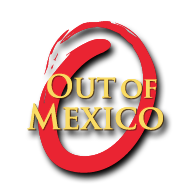 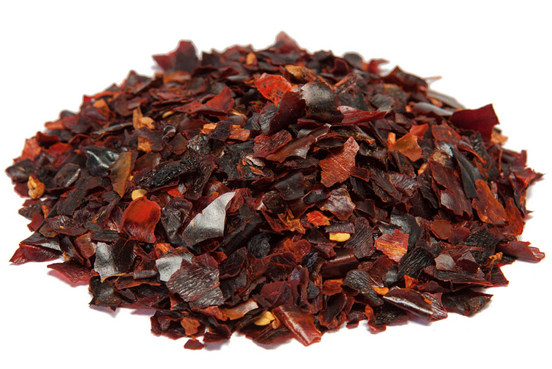 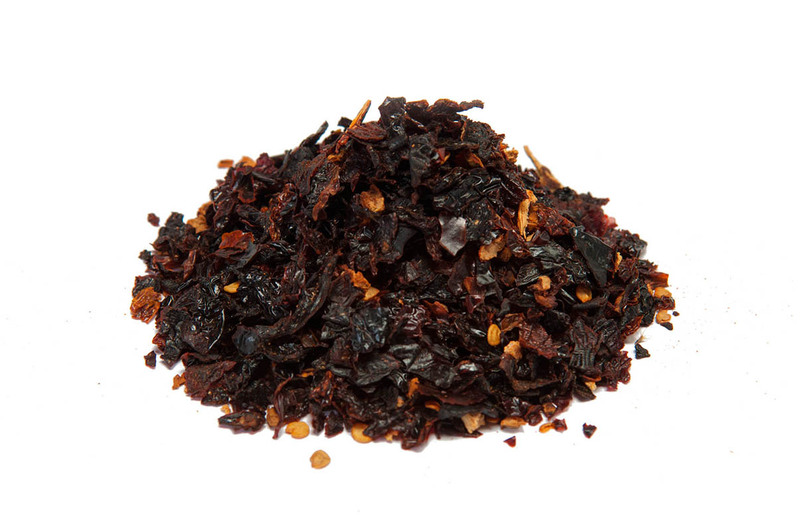 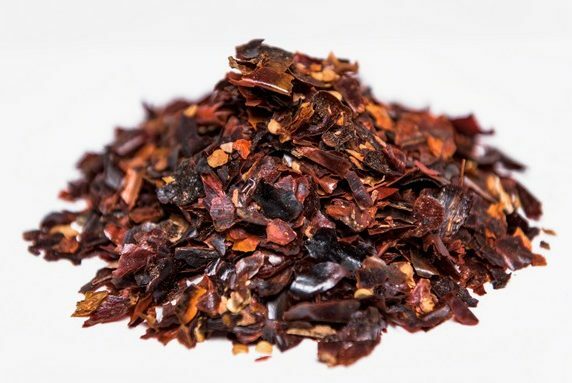 Grown in Zacatecas, Ancho is a mild chile with a SHU of 1,000 to 4,000.